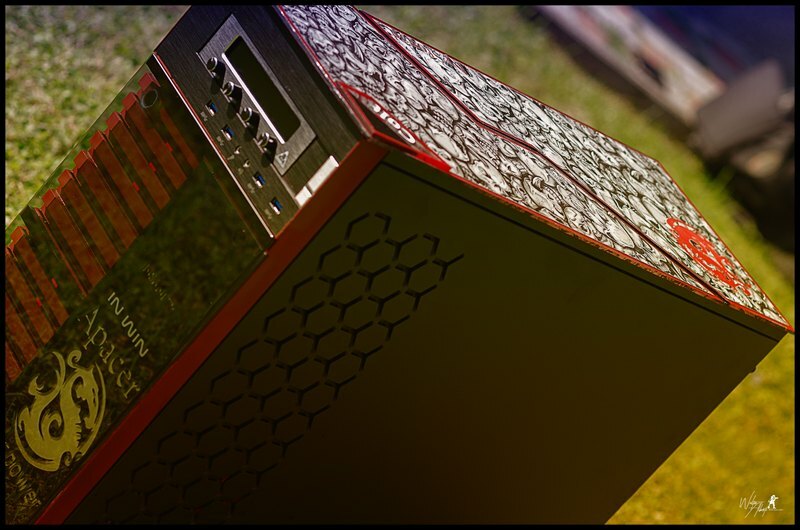 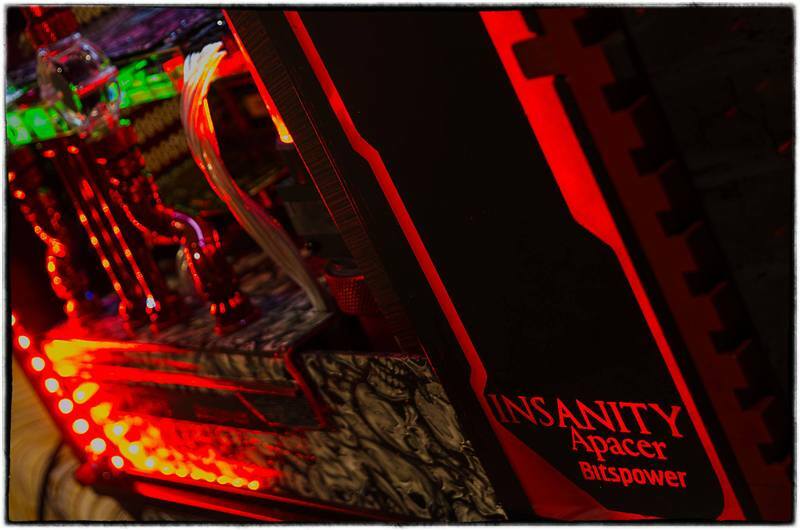 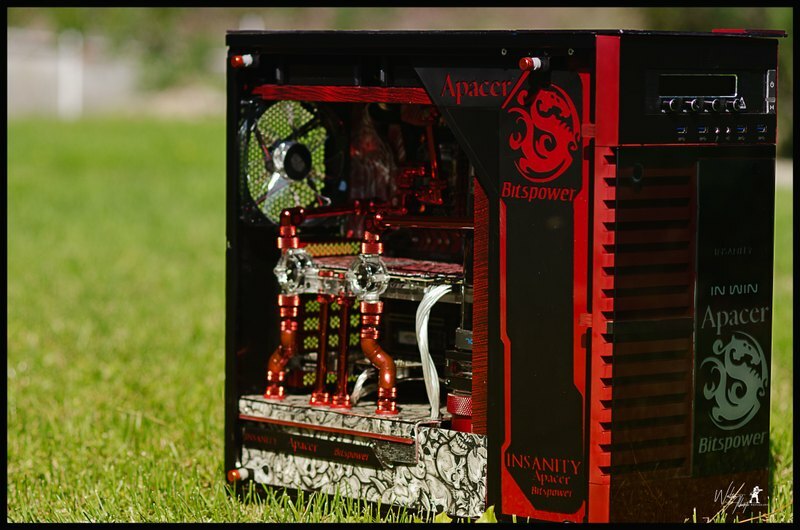 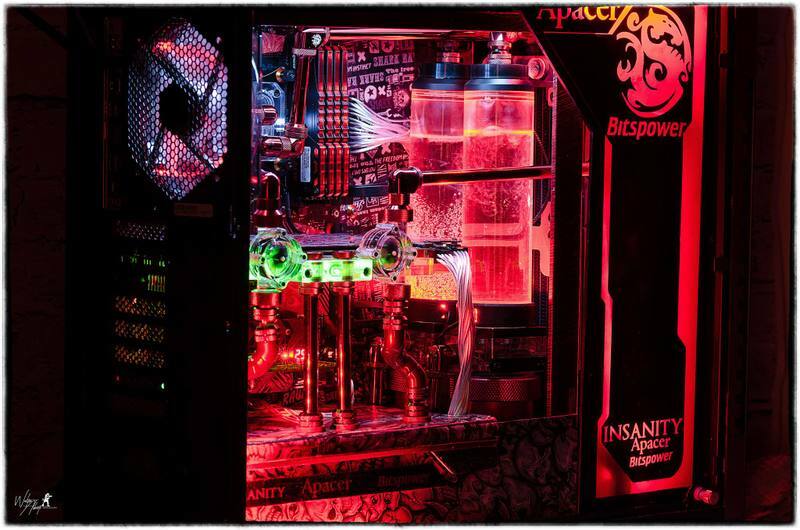 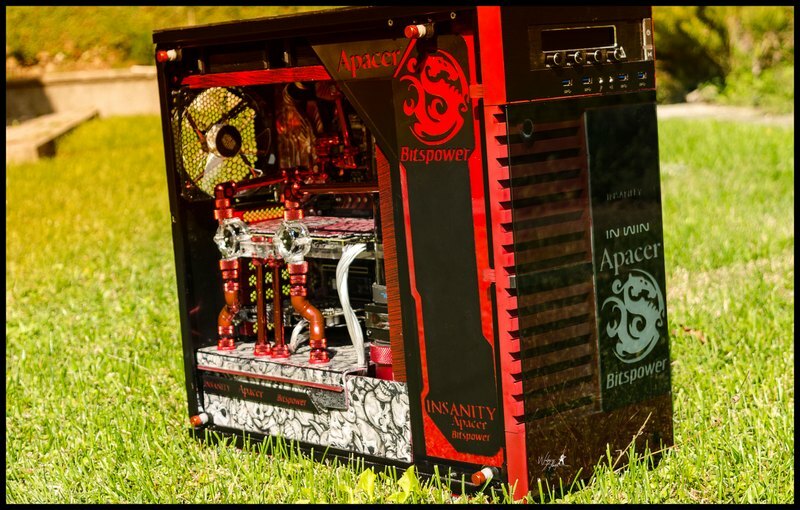 Hi guys, a new project born from a mysterious idea, the project is called Insanity made on an inwin 509 case. 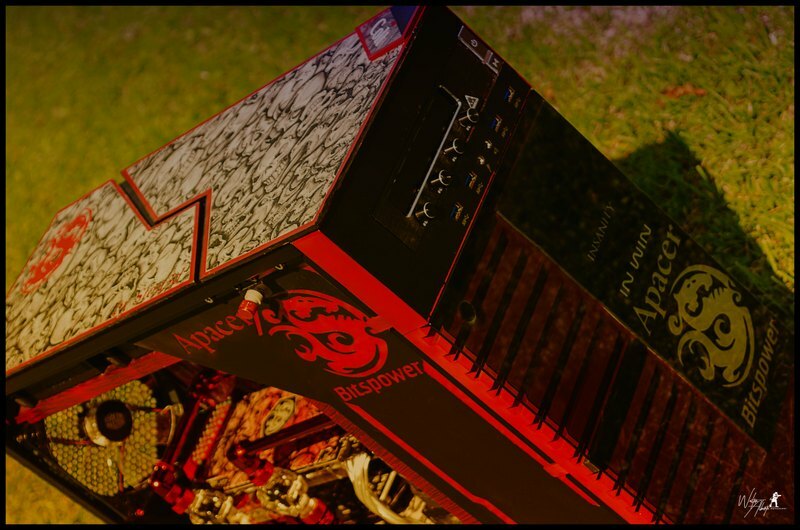 Red like the fire of darkness and the "horns of the devil" coming out "
First, welcome on MFR ! 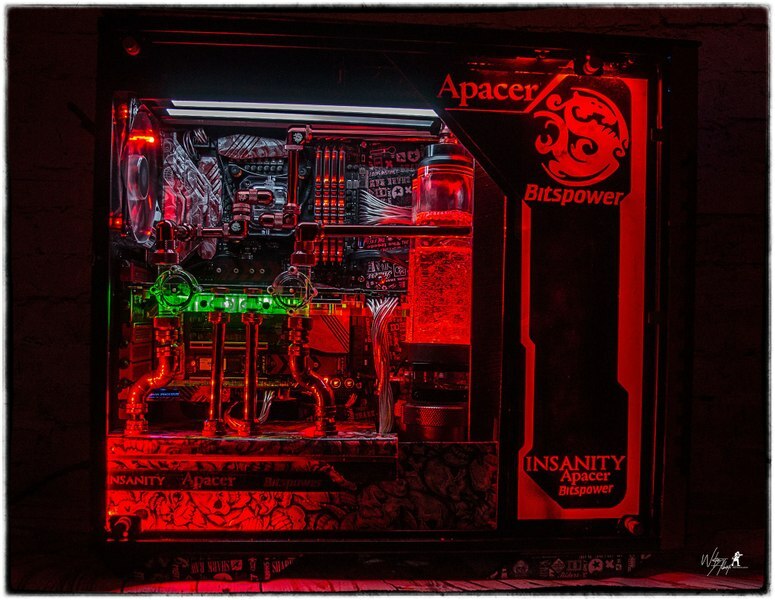 Tell us about your place, job, modding room, tools, hobbies, etc etc. 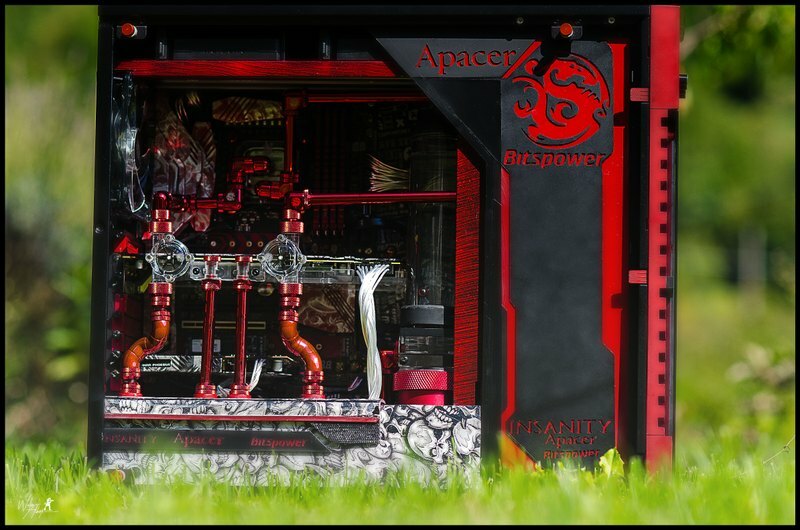 How long did it take to build it ? 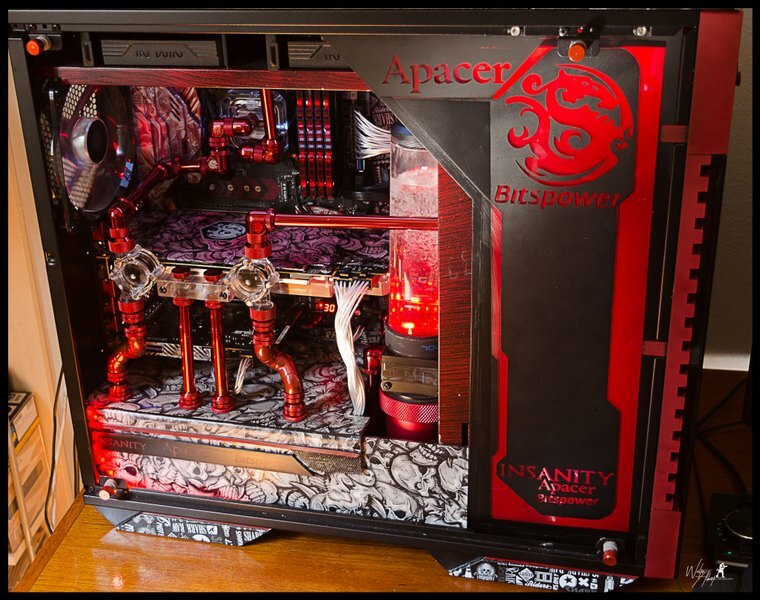 What is the hardware inside ? 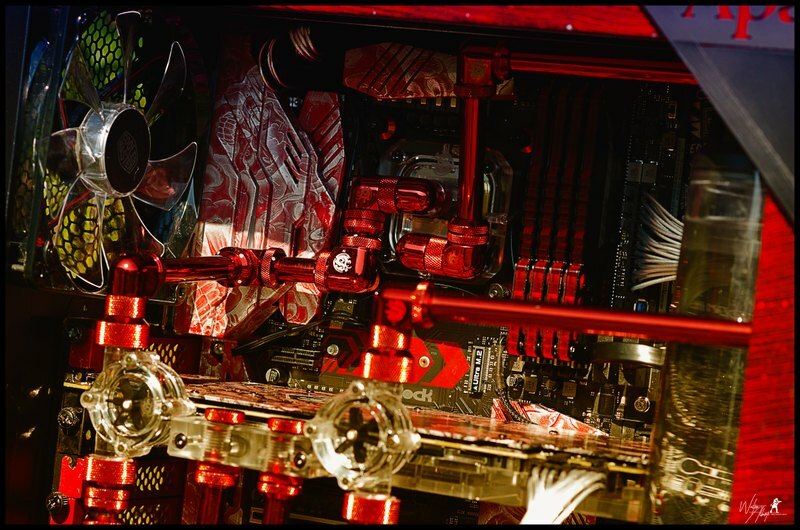 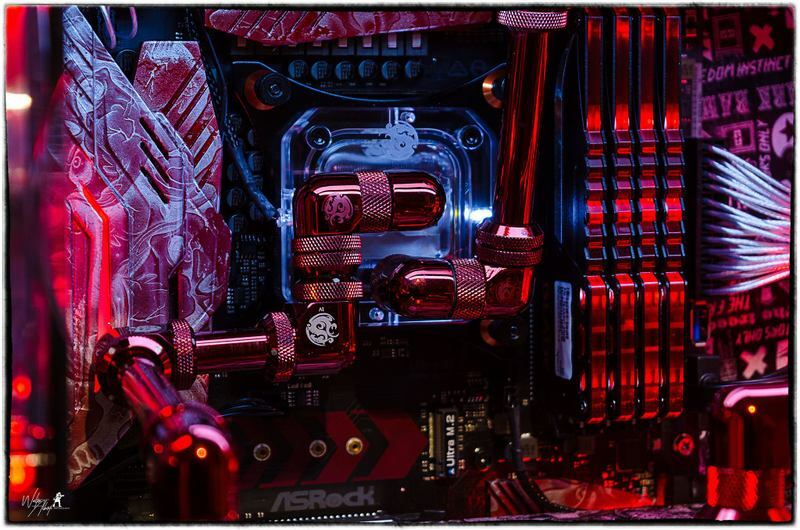 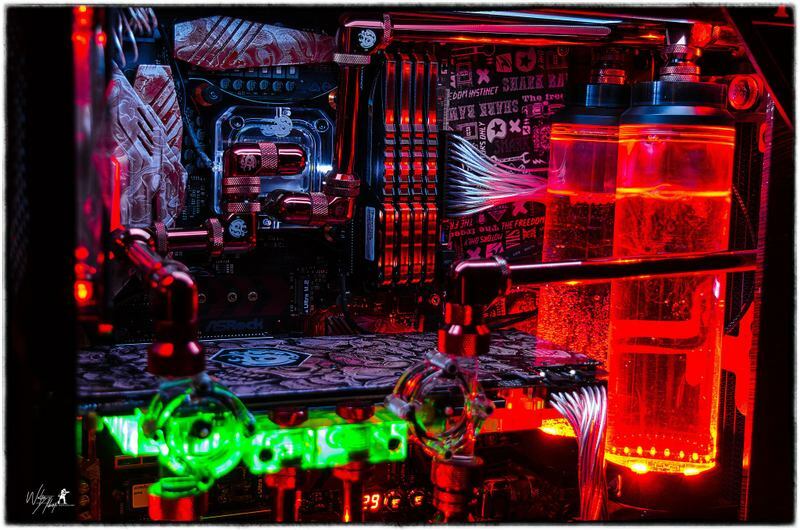 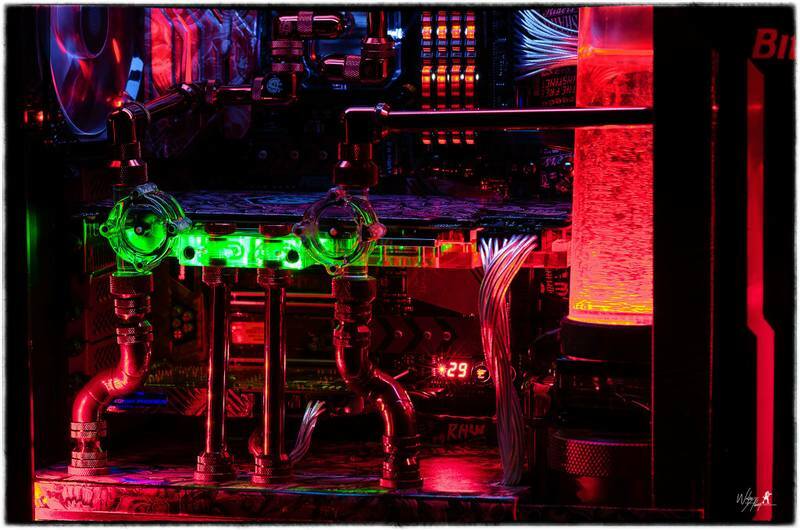 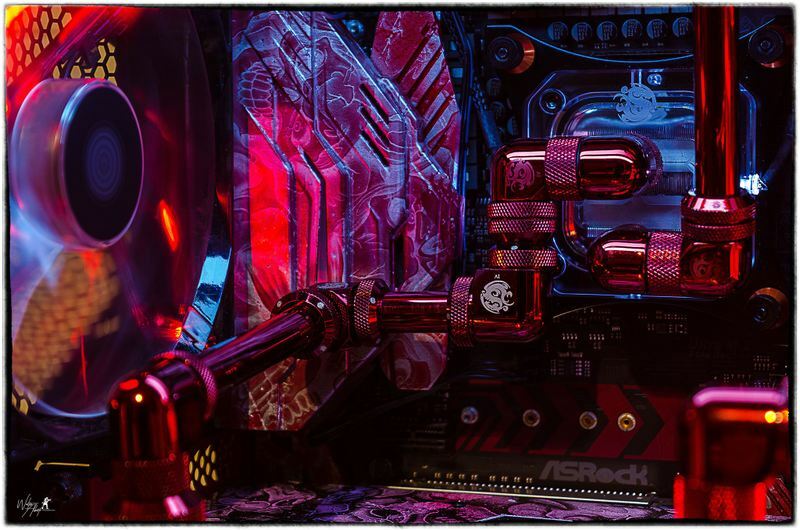 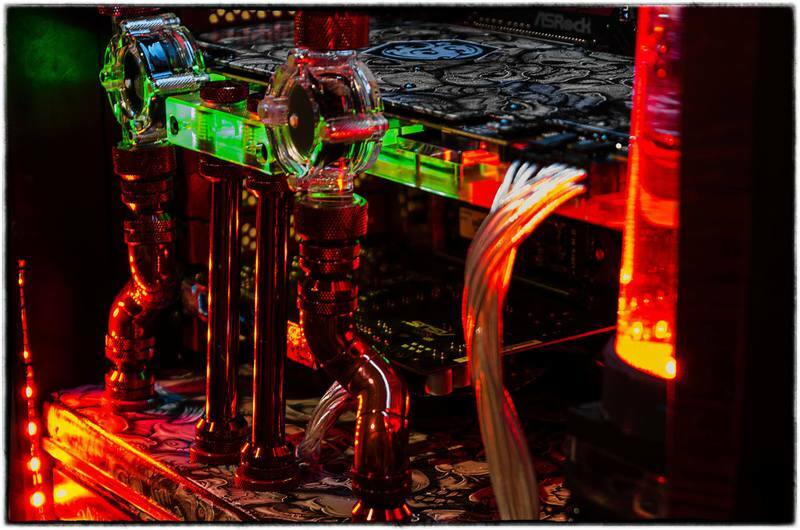 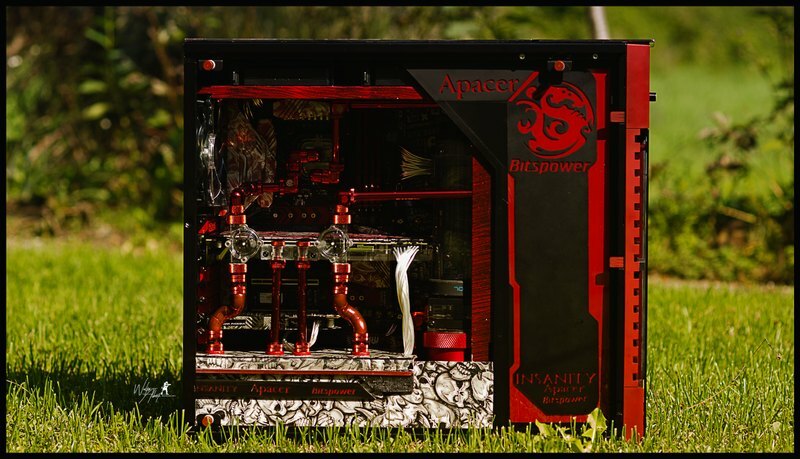 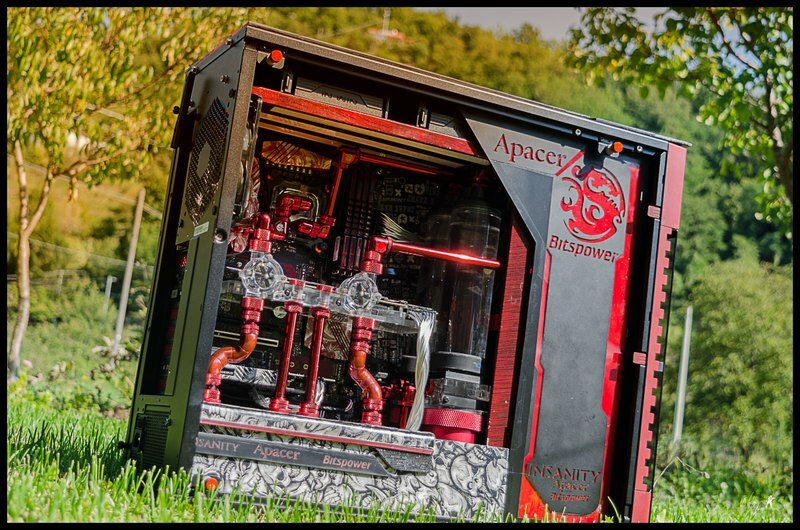 How did you achieve this awesome red chrome on tubing ? 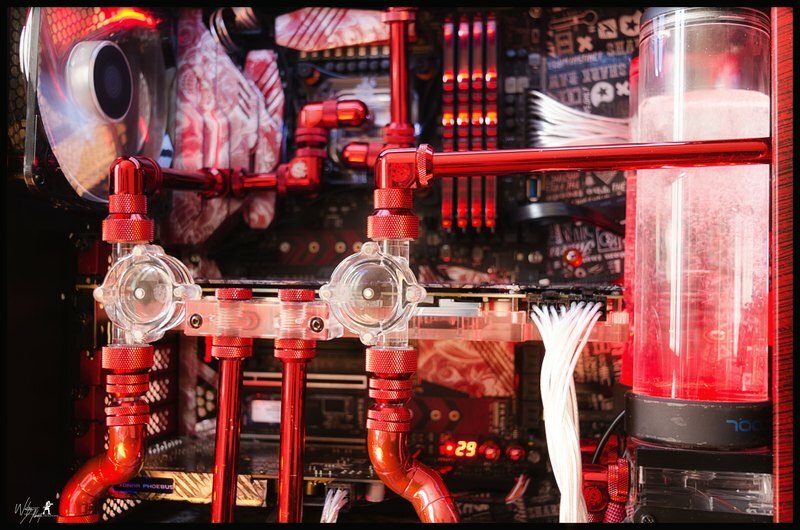 I like the parralel lines you made with the GPU tubes and the flowmeters. 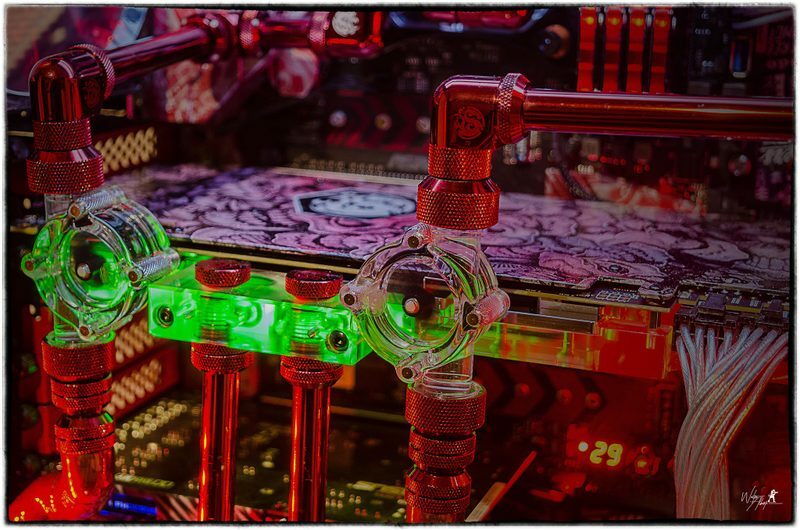 Well calculated ! 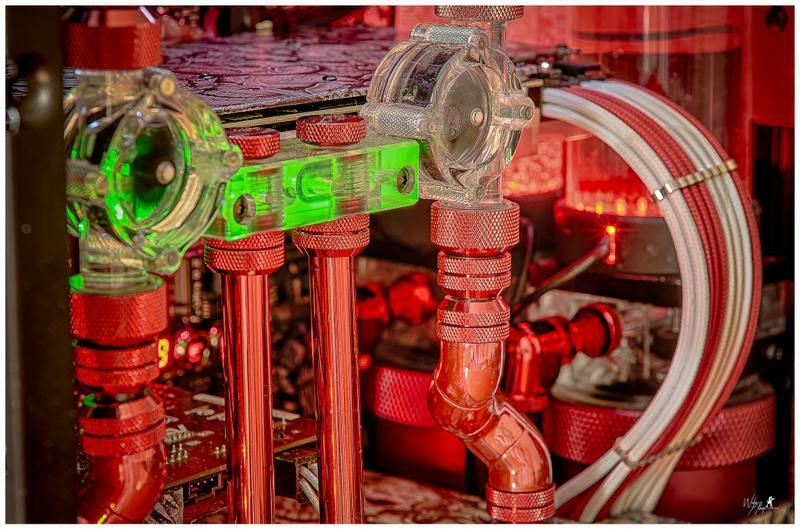 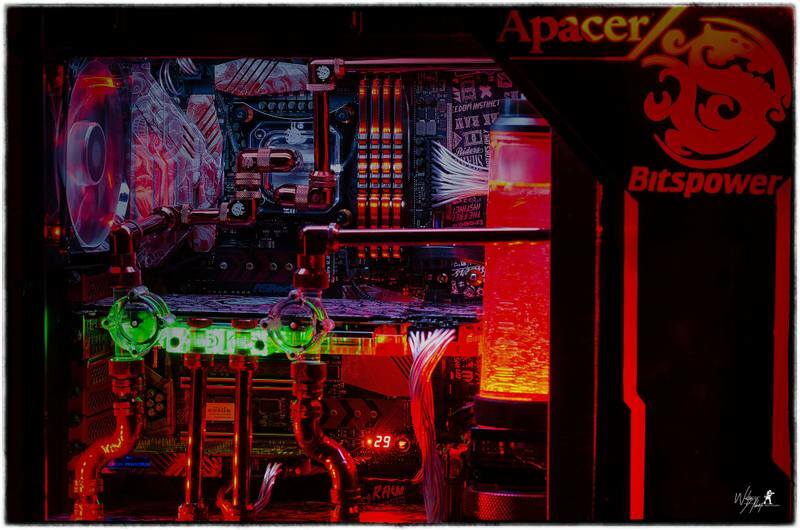 Cooling, fittings, tubes, waterblock cpu, radiators, tanks, flowmeters, and cable accessories exclusively Bitspower !